WHEN: Sunday, May 21, at 3:30PM-5:30PM. Doors open 3:00pm - show starts 3:30pm. WHERE: Shanghai Jazz Restaurant & Bar, 24 Main Street, Madison, NJ TICKETS: $10.00 Music Cover Charge pp; "Exception NJJS members" ; $10.00 Minimum is required by "All" for purchase of food or beverage"
On vocals, we will have Emily Zapata, who is a graduate of Montclair State University. Performance made possible, in part, by a grant from Morris Arts and the NJ State Council on the Arts. WHEN: Monday, May 15, 7:30 p.m.
TICKETS: Tickets are available online, or call the box office: (973) 971-3706. Go to www.morrismuseum.org/jazz-showcase to reserve tickets. Vitali Imereli graduated from the National Music Academy of Georgia as a classically trained soloist but inspired by the great Stephane Grappelli, who became a friend and mentor, he turned to Gypsy Jazz early in his career. 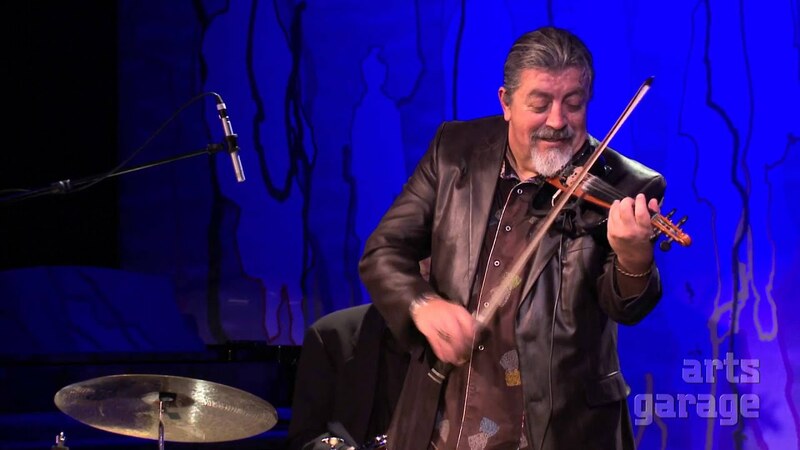 His 1996 album “Tribute to Stephane Grappelli” solidified his reputation and has led to performances all over the world including at the North Sea Jazz Festival, the Django Festival and many other prestigious sites. 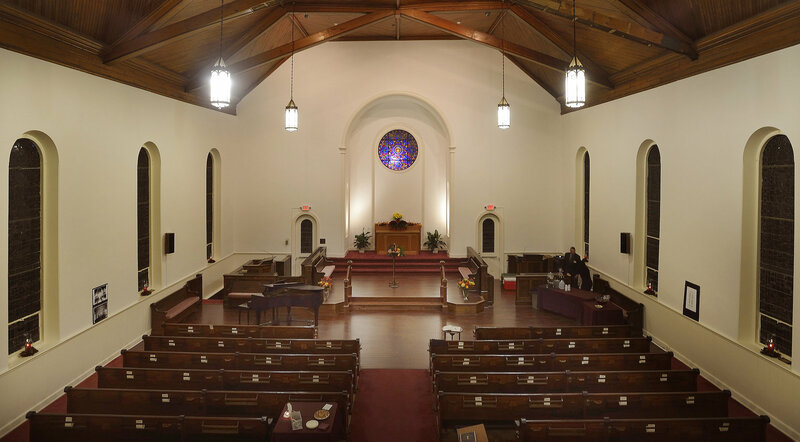 He will be joined by New Jersey’s own Bishop of Jazz, the very popular pianist Rio Clemente. Eric Mintel Quartet: EMQ Plays TV Themes. COVER: NO COVER!!!! Food/Drink minimums apply. ($20 for bar/standing area, $35 for table service). Dinner dress (jacket for gentlemen, no jeans, etc) is recommended. Folks pay their minimum when they make the reservation to hold their spot and get a voucher at the door to use toward their food/drink bill. The Florian Schantz Jazz Combo continues its 3-state 2017 library tour around NY and NJ, with 3 dates in May. ADMISSION: $12 admission, full dinner menu and BYOB. Hot jazz of the ‘20’s and ‘30’s. 6 piece band. 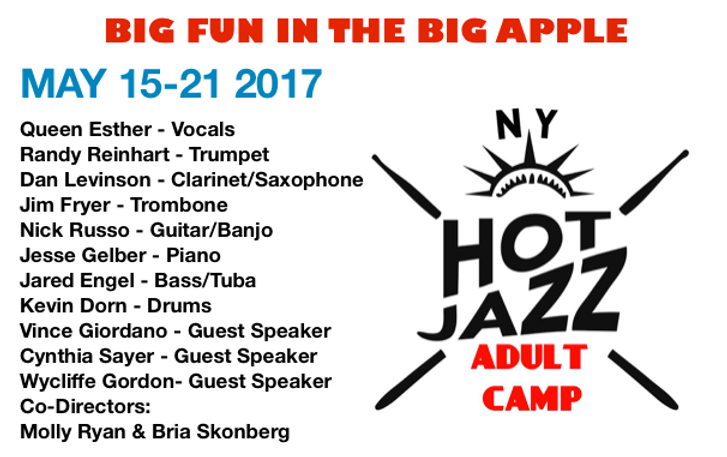 Students will receive both group and private instruction on how to play hot New Orleans and New York style jazz. 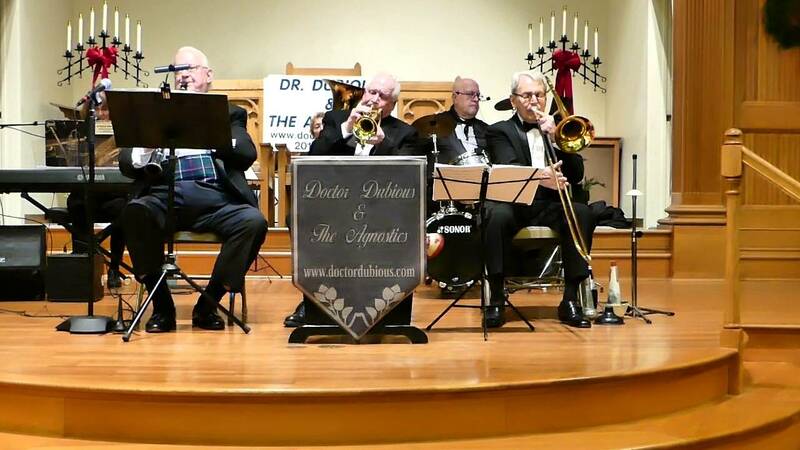 There are currently participant openings for trombone, drums, bass/tuba, guitar/banjo. Financial assistance is available. WHEN: Sunday, May 7, Two shows: 7:30pm & 9:15pm. ADMISSION: Music charge : $10. Tomoko Ohno/ piano, Takashi Otsuka/ bass , Greg Bufford/ drums & Yasko Koko / vocal. Yasko's original song, " Waiting for your kiss " will be sung on that night. Also, all the musicians are original recording members. TICKETS: All tickets are $25. Advance purchase is recommended as this concert is likely to sell out.